Florida is well-known as the ‘land of the sun and bugs’ and is a hot spot for retirees who enjoy the warm weather all year long so that they don’t have to deal with the snow and freezing temperatures from up North. However, Florida is also famous for high home insurance costs especially when you live in the southern part of the state due to the many hurricanes and tropical storms that are frequent during the season. However, at Florida Window People, we offer home and business owners a solution that can help them save money on their insurance bill while adding protection and security to the structure. We carry the best quality hurricane windows, doors and shutters in the Broward County area servicing all parts including Weston, Sunrise, Wilton Manors and others. When you make the investment to have hurricane windows installed then you should see a dramatic savings on your insurance as these products are built and tested to withstand the storms. 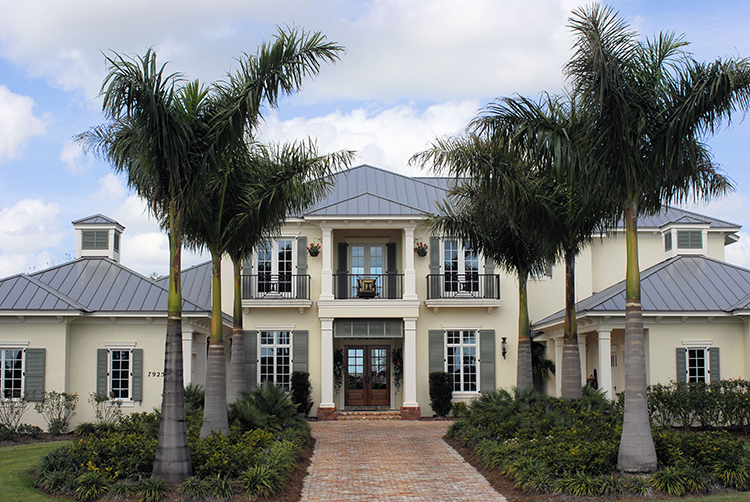 Our hurricane windows in Weston have become a common fixture on homes and businesses so that when the bad weather comes, the owners simply close up the structure with the confidence that these products will keep the wind and rain on the outside. When used in conjunction with our other products, you can be sure that your home or business will be well protected and secure during the roughest of times. We offer an extensive inventory so that customers can select the style, color and design of any item that works best with the exterior of their home or business. Whether you live in Weston or any of the other areas in Broward County, it is important to have the right protection and at Florida Window People we are happy to help on any project. Our technicians and customer representatives are thoroughly knowledgeable on every product, installation process and pricing information so that you can get everything you need to make the best decision. Check out our website today!